Where to find the books? The summer is upon us and many will go to or through New York. This blog post will give you a taste of the stuff that’s in our Leap & Hop New York and a little more. With kids of different ages and interests it’s hard to find the right balance. When I say “balance”, I mean balance between museums and playgrounds, nice restaurant and street food, public transportation and taxis, etc. You are pressed for time but you know that in New York, walking the streets is part of the experience. So here is an attempt to find a little something extra with the kids while hitting the main tourist sites/neighbourhoods with the relevant links. There is no trip to New York without a visit to the observatory on top of the Empire State Building. The views of the city are endless and on a clear day you can see up to five states. Of course, in the summer there are giant lines, so the best is to get the tickets in advance (you won’t have to get on that line) and to start early in the morning (it opens at 8). If you want to splurge and skip all the lines, you can opt for the VIP Express Pass online (kids under 6 get in for free). The tickets are not date specific but valid for one year so you have all the flexibility you need. We have a game in Leap & Hop New York with fun facts about the Empire State Building but you can also get the audio tour. The Chrysler Building, a few blocks north from the Empire State Building, is very interesting for its lobby (with an amazing I-Spy game in Leap & Hop New York) but you can’t go up so if you’re in a hurry you can just take a quick look. A few blocks south (10 short ones) from the Empire State Building is a very nice playground in Madison Square Park (not Garden). A perfect spot to let the smaller kids run around (they have sprinklers in the summer so bring a change of clothes). The famous Shake Shack is also there for a quick bite (delicious kid-size burgers among other things). 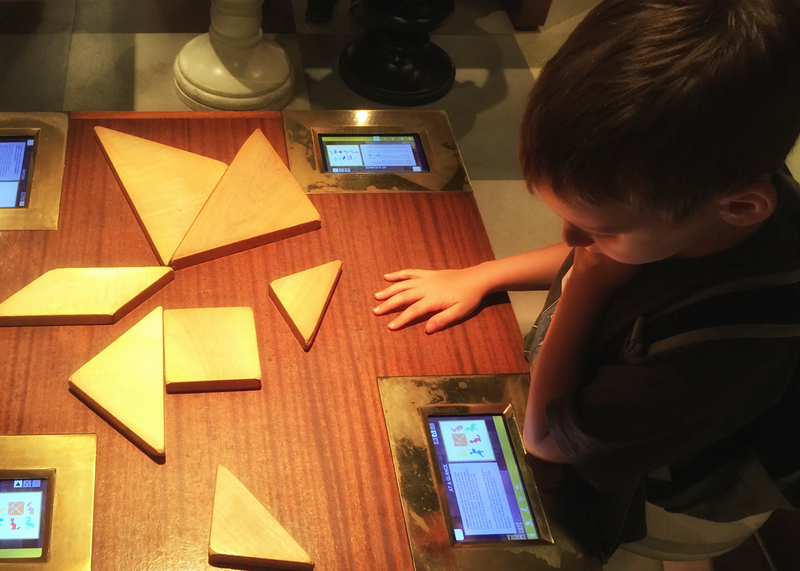 And then, to wrap it up with some brain stimulation, the math museum is just around the corner. It’s much better than it sounds. It’s a really cool place with all sorts of fun interactive stations for the kids. If you’ve never been, you need to know that Central Park is a big park with tons of things to do. Like any park, there are many playgrounds, a carousel, a zoo (OK not every park has a zoo, but this is New York), a lake where you can row a boat, a smaller one for kid’s miniature sailboats, horse carriage rides and kids throwing and kicking balls everywhere. 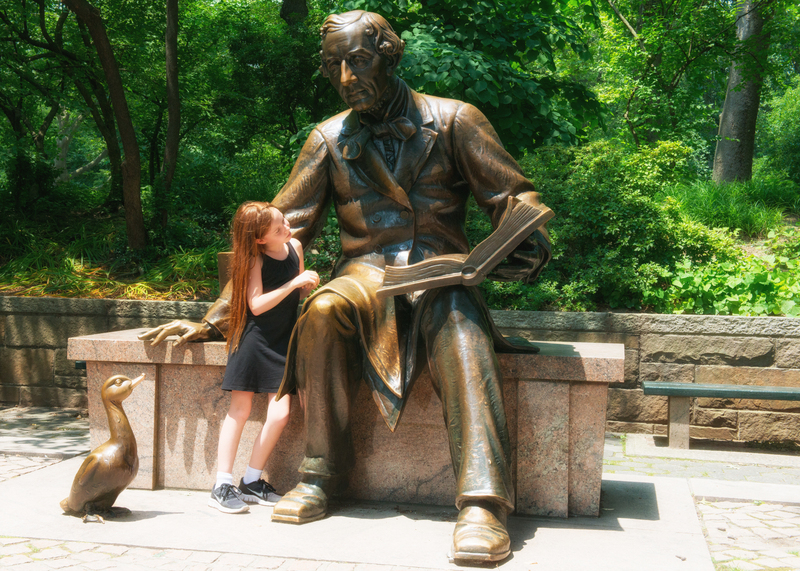 In the summer, every Saturday between 11 and 12 noon in front of the statue of Hans Christian Andersen next to the Conservatory Water (East 72nd street) you can listen to stories (from Andersen and others) told by talented storytellers. Another interesting activity is organised by the Amateur Astronomers Association of New York. Forget star-gazing – actually no, you can do that as well with these guys – you can now observe the sun thanks to their super telescope equipped with all proper filters to protect your eyes against the bad rays. Once a month on Sundays, budding astronomers can join the group and try peaking at the sun for sunspots. It’s fun, it’s free and it’s unusual. Lastly, if your kids are more interested in bats than in birds, the Audubon Society organises bat watching tours at dusk in Central Park on Tuesdays starting July 19, 2016. It’s US$28 for non-members and you need to sign up in advance. You’ll have a chance to see bats in flight and get an explanation as to how they navigate at night with their echolocation system. If you decide to take your children to the World Trade Centre Memorial, you might want to make it an opportunity to talk about why we need memorials and why it’s important not to forget what happened (the good but also the bad). A few blocks away in Battery Park you’ll find a city block dedicated to the Irish Hunger that crippled Ireland between 1845 and 1852. It’s a little meadow with the remains of a typical Irish cottage and the plaques commemorating Irish families. There are many ways to commemorate something no one wants to forget and the Irish Hunger Memorial talk about current hunger issues around the world. 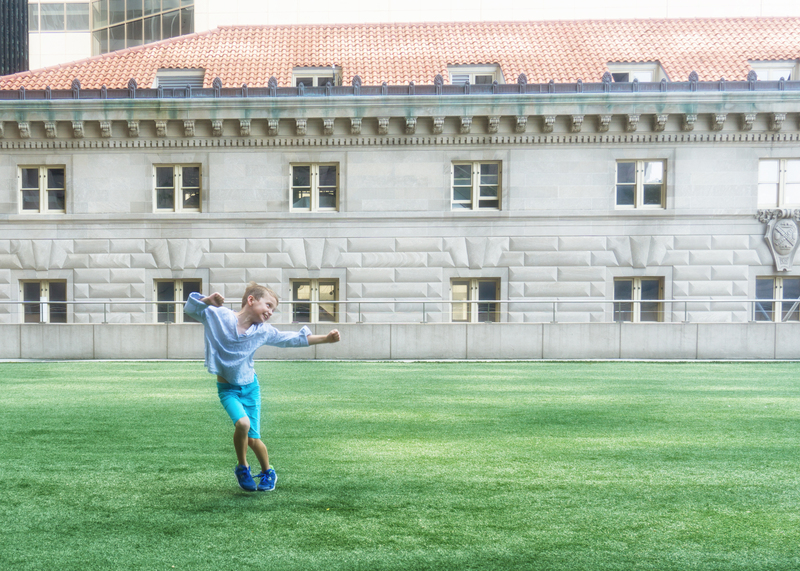 To relax and unwind after these heavy visits you can let the kids loose in the Elevated Acre, a public park located on a rooftop at 55 Water Street. Great vistas of the East River as bonus. The East Village is famous for its street art. The scenery is constantly changing with new artists emerging all the time, even though you can still see a lot of work from Chico. You’ll find a street art scavenger hunt in Leap & Hop New York but also in our blog post of last summer. If you want to explore more street art and feel adventurous you can take a street art guided tour in Brooklyn in Williamsburg or Bushwhick with Street Art Walk. 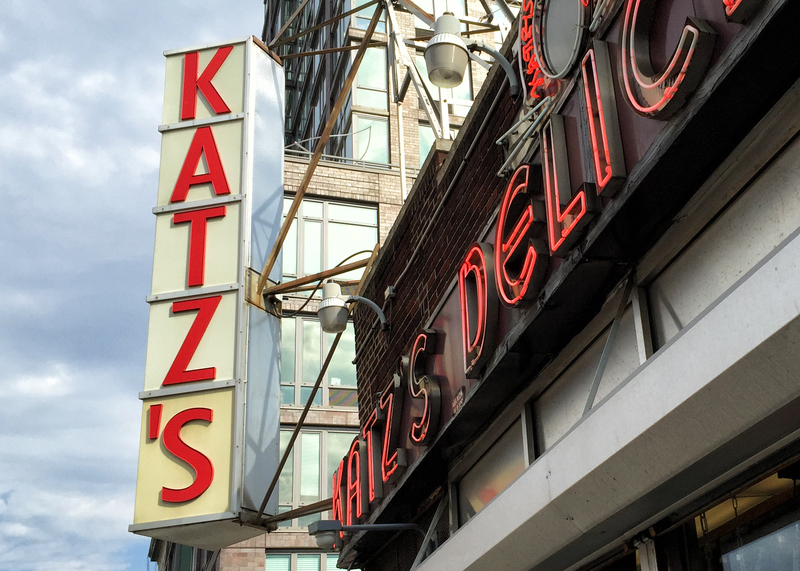 The Tenement Museum is a jewel of a museum in the Lower East Side. 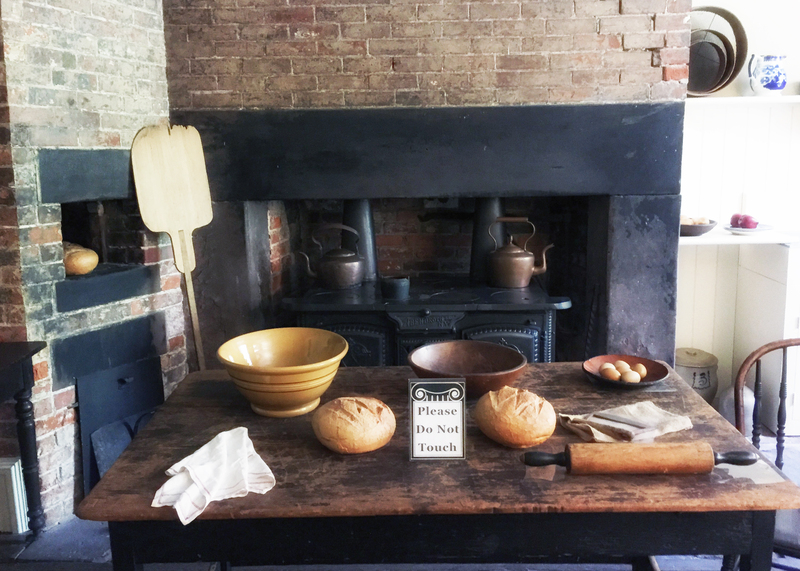 A guided tour will take you and the kids back in time. 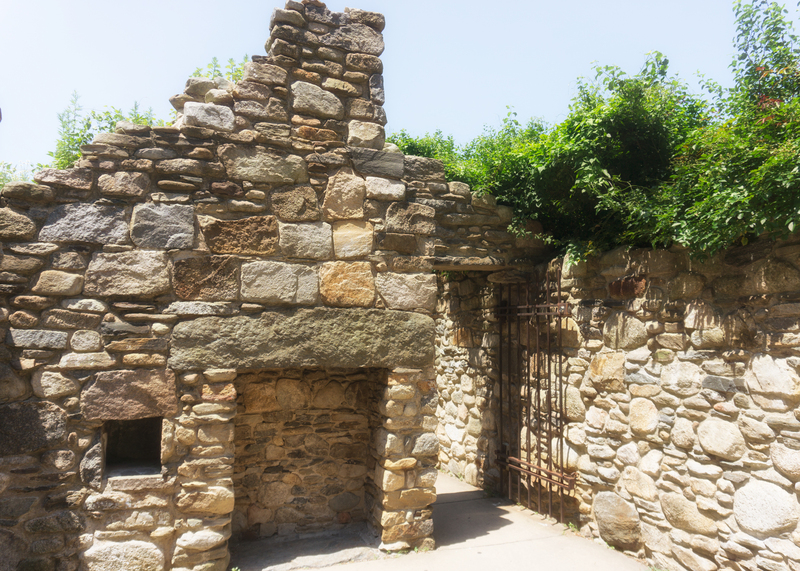 This building was rediscovered in the 80s after being walled up for nearly 50 years. Book in advance one of their themed tours (this is the only way to see this place, you can’t visit the apartments on your own) and you’ll get a glimpse of the life of an immigrant family at the turn of the century. The apartments have been reconstructed with the help of archives and surviving relatives of the tenants and the guides tell you the story of the families who shared these walls. Every New York kid takes a tour in the museum at some point with the school. 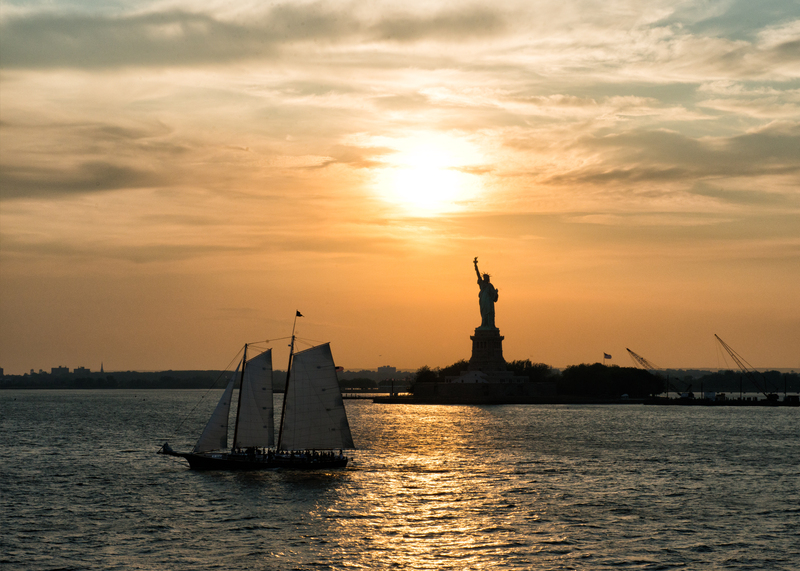 Generally the visit takes place during the same unit as the visit to Ellis Island. Obviously we’ve only scratched the surface of what New York has to offer to kids and their family. For more ideas and interactive games see our Leap & Hop New York. Interactive series of travelling books for children. Current destinations: Bali, Cambodia, Hong Kong, India - Rajasthan, Myanmar,New York, Paris, Singapore, Sri Lanka. Perfect timing. We are going to NYC soon. Thanks for the info. Great job! This is so great – I have been meaning to check out your books and will share on my blog’s FB page (I live in the NYC area).